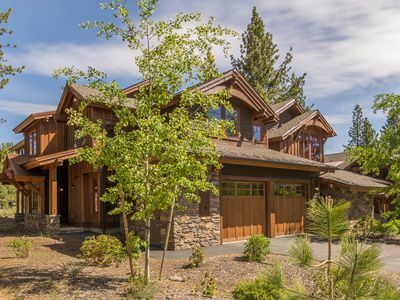 Welcome to Lake Tahoe, home of One Village Place by Welk Resorts. 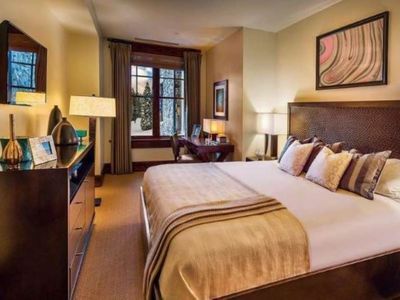 Situated in the heart of the acclaimed Village at Northstar, One Village Place offers luxurious accommodations and quick access to some of the most sought-after slopes in the world. 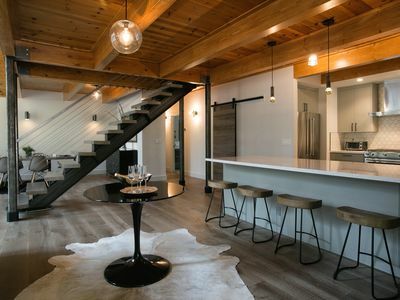 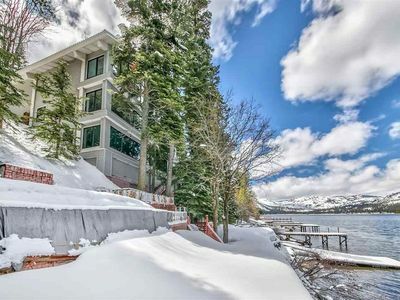 All 21 well-appointed luxury villas are nestled right atop the Big Springs Express gondola building and within walking distance of the shopping, food, and fun that the Village is known for. 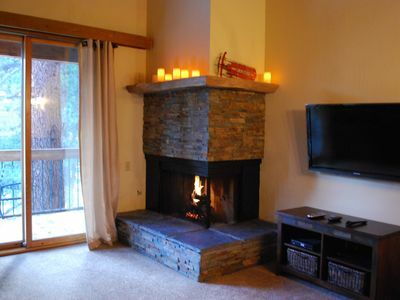 It’s the ideal blend of mountain cozy and contemporary chic.Our beautiful well-appointed two-bedroom villas provide sleeping arrangements for six. 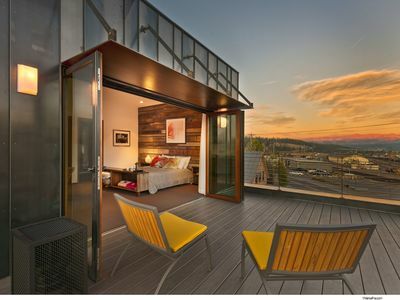 Special features include a private deck, a full kitchen, an in-unit washer and dryer, premium television, and an underground parking space. 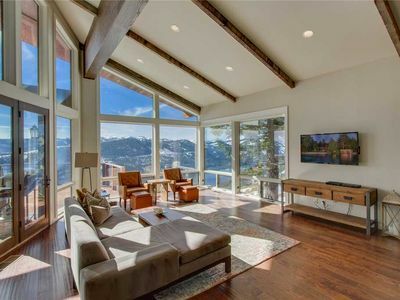 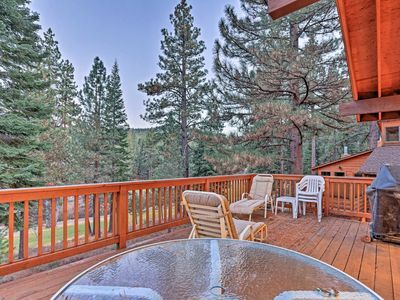 Beautifully updated and modern 2/2 condo views at Northstar resort! 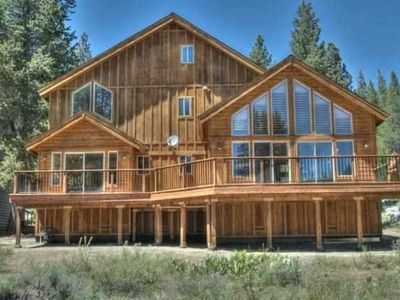 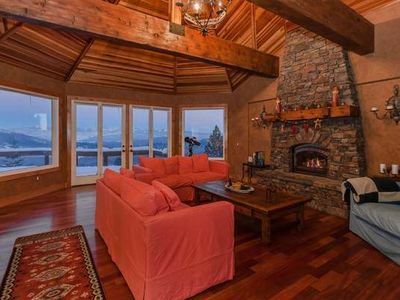 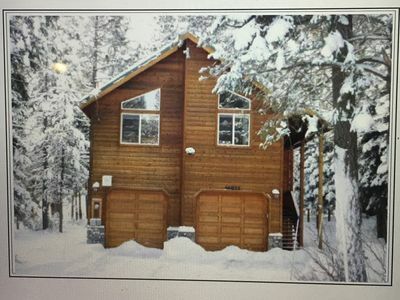 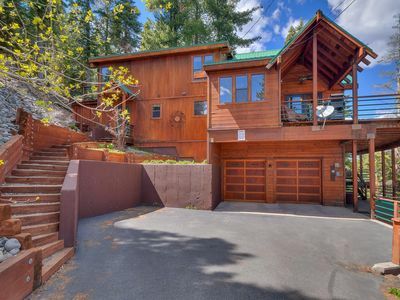 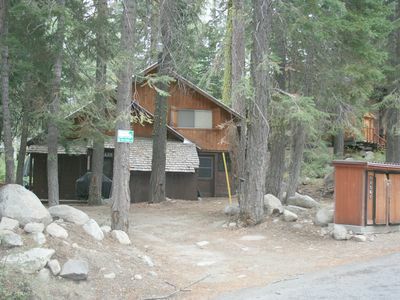 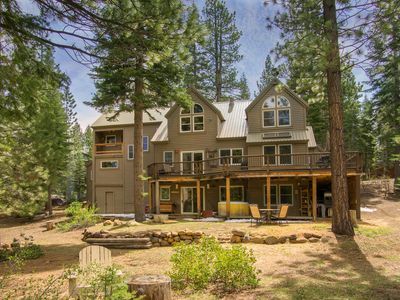 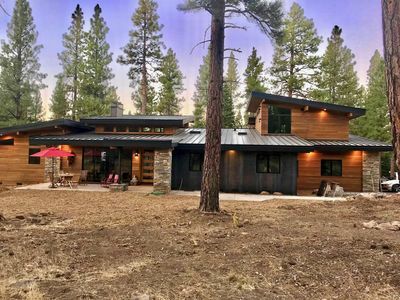 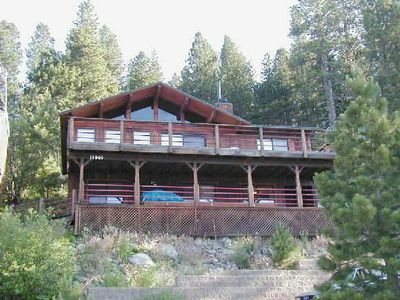 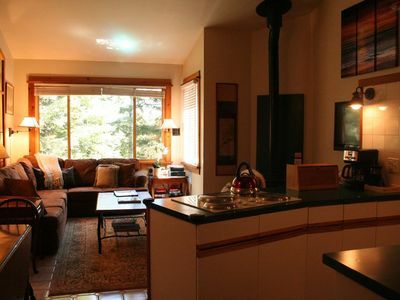 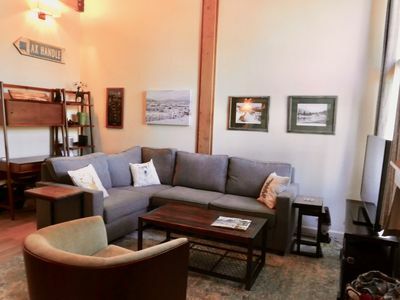 Beautiful Cabin in the Woods,Centrally Located Near Downtown Truckee! 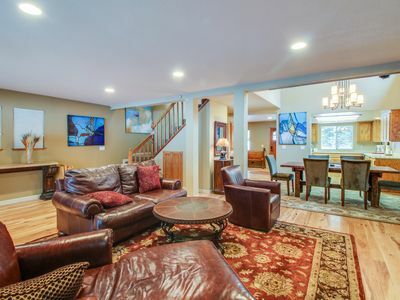 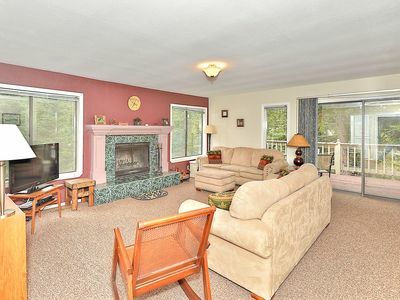 Cozy, dog-friendly home w/ shared pool, hot tub, on-site golf, & more!